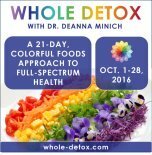 Using whole foods to relieve menopause symptoms is one of the most basic things you can do for yourself at midlife. Whole foods have the power to nourish us, heal us, and make us thrive. It makes sense because we are what we eat. Everything we put in our mouths becomes our blood, bones, skin, and brains. It even becomes our thoughts and emotions. And food is a powerful drug. It's more potent even than your own hormones that may be out of control at the moment. Tap into that power of food and you can use it to make your menopause transition effortless. Here are 5 easy ways to put wholesome foods to work for you. 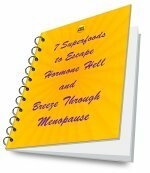 You can start right now to ease your journey through menopause. 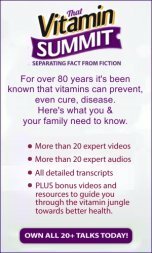 In no time at all you'll feel more energy, look younger, and have fewer hot flashes. 1. Cut out added sugar and refined carbohydrates. These can raise insulin levels, promote weight gain and lead to more fat stores, especially around the belly, that promote higher levels of circulating estrogen. 2. Add more fruits, vegetables, and other foods to relieve menopause symptoms. Phytoestrogens are some of the most powerful foods to relieve menopause symptoms. They are weak plant estrogens found in over 300 plants including blueberries, cherries, cranberries, carrots, bananas, beets, oranges, onions, peppers, oats, plums, olives, and potatoes. Phytoestrogens bind to estrogen receptors and balance estrogen levels by having an estrogenic effect if your estrogen levels are too low. But they also block stronger estrogens if your levels are too high. 3. Increase fiber, especially flax seeds. 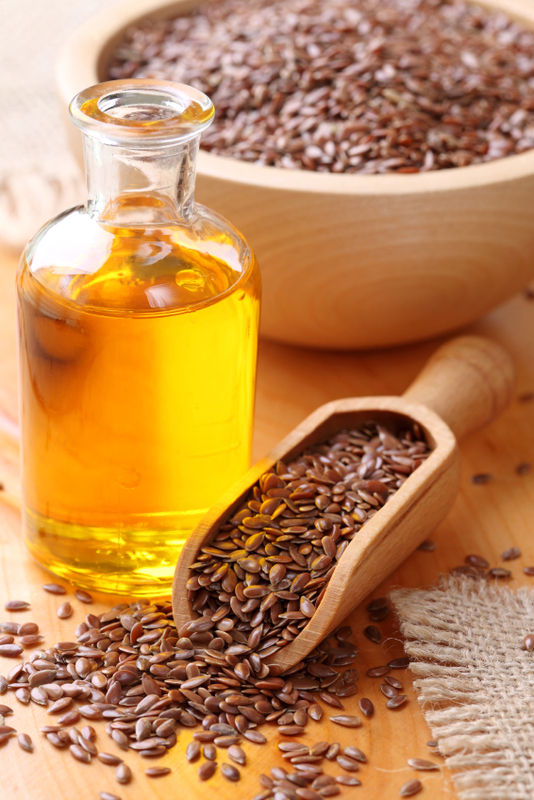 Flax seeds are rich in lignans which are particularly strong phytoestrogens. They have been shown in studies to help in both the prevention and treatment of breast cancer. Lignans not only have anti-viral, anti-bacterial, and antioxidant properties but they also help lower LDL (bad) cholesterol, and raise HDL (good) cholesterol. 4. Avoid caffeine, spicy foods, and alcohol. It's not forever. But these foods are all heat-producing substances and will contribute to hot flashes. Instead, try cooling foods like melon, bean sprouts, celery, apples, asparagus, and grapes. 5. Eat only organic animal protein and dairy. Most animal protein and dairy has been treated with hormones to speed the animals' growth. 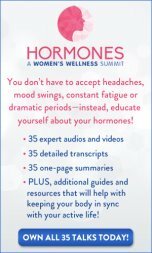 But those added hormones can compound an estrogen imbalance. Stick with organic beef, chicken, pork, eggs, and dairy which is hormone-free.